MILAN – Amazon.com Inc said on Monday it had named Starbucks Corp Chief Operating Officer Rosalind Brewer as director, making her the second black woman to serve on the e-commerce giant’s board. Brewer, 56, COO and director of Starbucks, is one of corporate America’s most prominent women and black female executives. She is joining Amazon as the board’s 10th member and its fourth woman, according to a securities filing from the company Monday. She was CEO of Walmart’s Sam’s Club from 2012 to 2017. 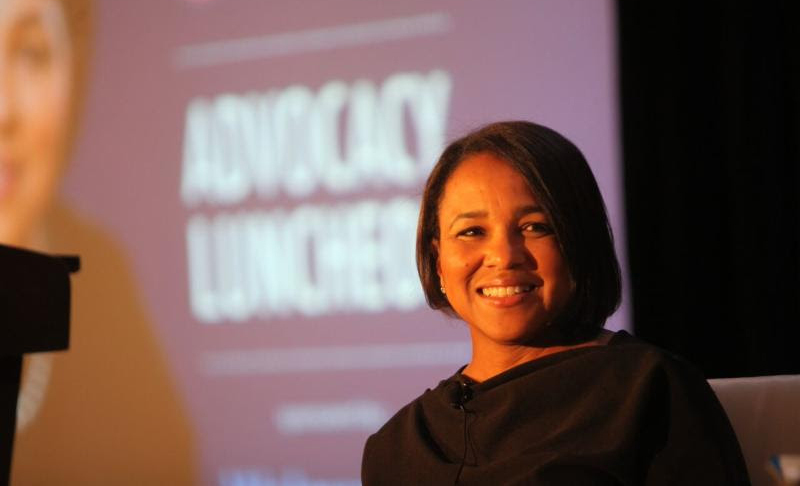 She was both the first African American and the first woman to lead a Walmart (WMT) division. The appointment comes after Amazon resisted pressure from shareholders, employees and the Congressional Black Caucus to adopt a shareholder proposal to increase the diversity of its board. In May, Amazon agreed to the proposal which calls for Amazon to consider women and minorities for board openings, similar to the National Football League’s Rooney Rule, which has increased the diversity of coaching staff by mandating that teams interview at least one minority candidate.